The NCLT on January 1 directed the reopening of the books, recasting of the financial statements of IL&FS between 2012-13 to 2017-18. 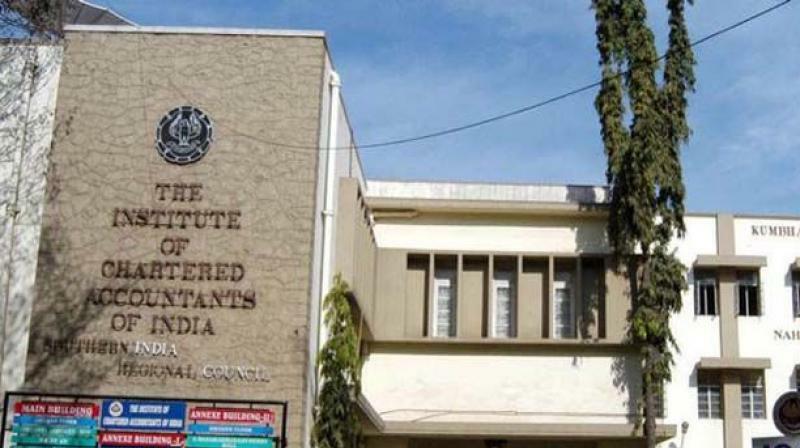 Mumbai: An arm of Institute of Chartered Accountants of India (ICAI) will be reopening the books of the financially crippled infra lender IL&FS. Being a 'section 25' company, whose purpose is not for profit, ICAI ARF can outsource this assignment so that it is over within a reasonable period of time, the statement added.